The Dr Rana International Parkinson’s Community Service Award recognises individuals who demonstrate an outstanding contribution towards improving the quality of life for people with Parkinson’s. 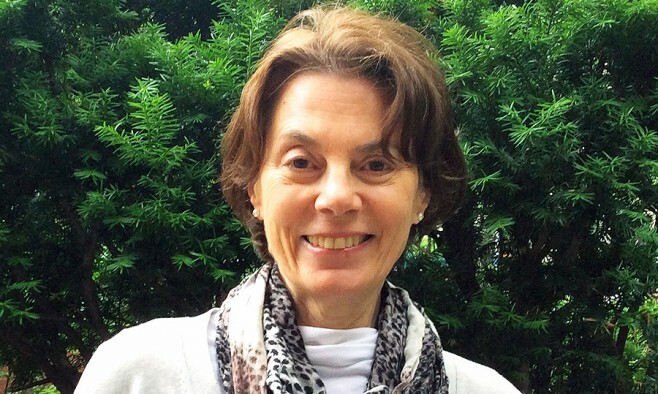 Here, Olie Westheimer ­­– one of three people to receive the prestigious accolade on World Parkinson’s Day this year – speaks about her work as executive director of Brooklyn Parkinson Group as well as realising her vision for the pioneering Dance for PD scheme. Tell us a bit about the work you do with Brooklyn Parkinson Group. As executive director of Brooklyn Parkinson Group (BPG), an independent non-profit organisation, I find support for the programmes we sponsor, publicise them, make sure they run smoothly and remain vibrant and stimulating. We don’t just offer a class and that’s it. We’re always looking for ways to increase ‘value’. We’ve recently added boxing to the aerobics and weight machines segments of our Fitness for PD classes for instance. I also work as the BPG director of networking, personal assistance and support. We get requests for help every day such as, “Do you know where I can get help applying for disability insurance?” or, “Parkinson’s has made me lose my confidence and I need it back or else I’m afraid I’ll lose my job. What can I do?” Very often the best advice and support comes from participants in our classes! …And, on top of that, you also work for Dance for PD? Yes! My third role is as community relations manager of Dance for PD (an initiative offering free dance classes for people with Parkinson’s disease around the world). Many people want to sign up for the dance classes, but just need encouragement – they are nervous and afraid that they won’t be able to keep up. I also give talks on Dance for PD, and explain to neurologists why people with Parkinson’s like these classes so much, why I think they are important, and what research is telling us about their benefits. 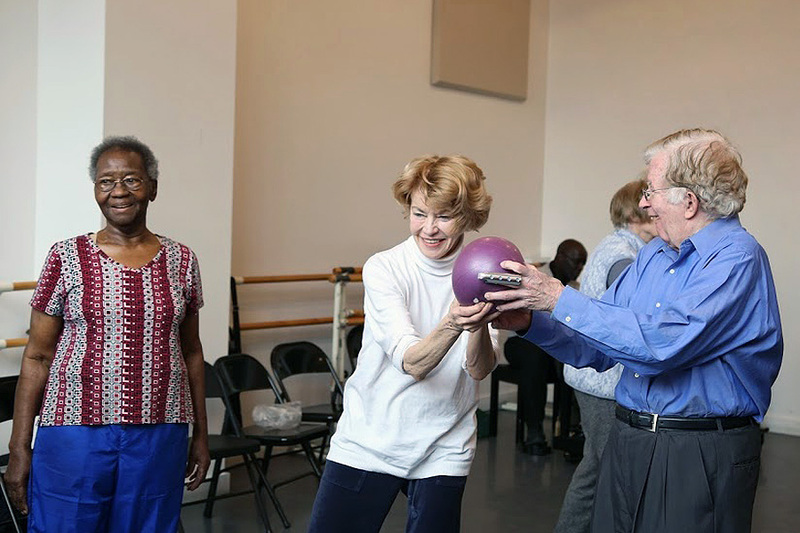 What inspired you to get involved with Parkinson’s in the first place and use dance to improve lives? It was the people in a support group that I helped set up who inspired me. I liked how honest, open and spirited they were. They often shared how to control their movements, and their comments reminded me of the same way dancers learn to control movement. So I looked for dance classes for people with PD and found none. 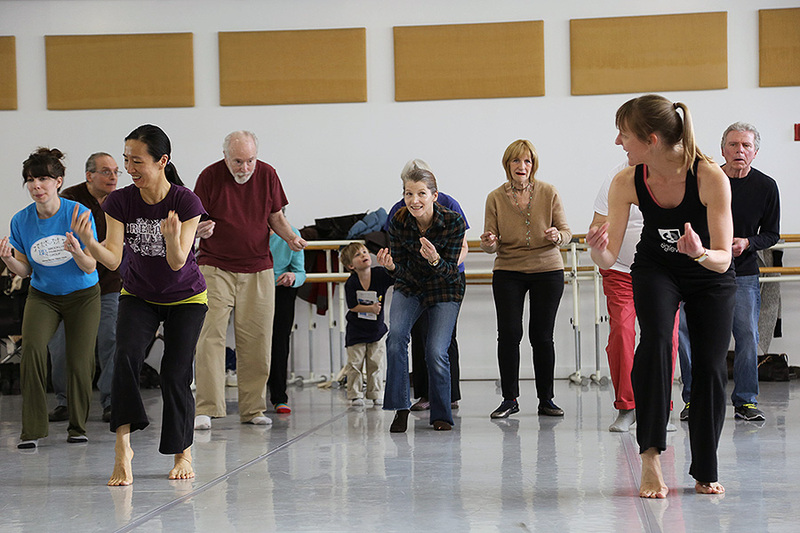 Developing a class for people with Parkinson’s led by professional dancers was just too cool an idea not to pursue! How does your work affect the Parkinson’s community? 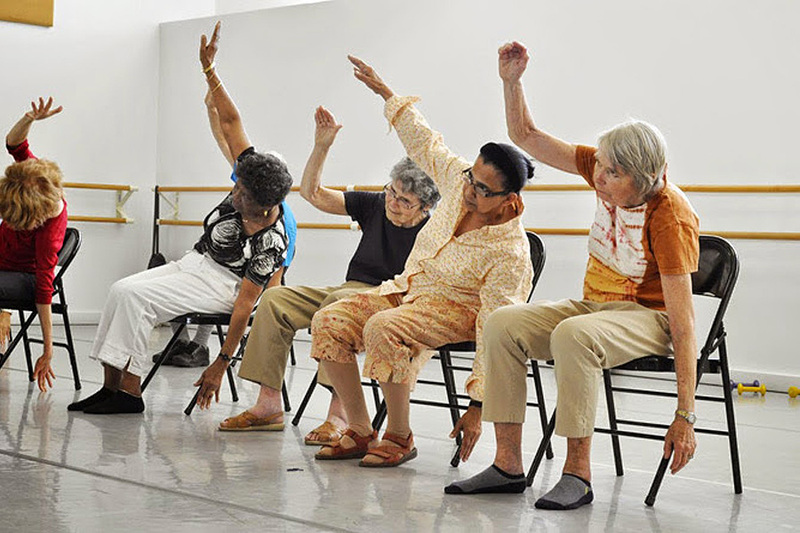 I hope that the fast spread of Dance for PD classes through the United States and abroad leads people to consider that meaningful community activities like dancing and singing are an important component to the long-term management of Parkinson’s. People who attend BPG activities let me know that they take physical, mental, social and spiritual value from participation. People in Dance for PD classes in New York and all around the world marvel at the joy they gain from dance and how much they learn in the classes. Knowing I’m making a positive impact on so many lives is an achievement I never imagined for myself. How does it feel to receive the Dr Rana International Parkinson’s Community Service Award and have your work recognised? Very good! Perhaps the award will influence other Parkinson’s groups to offer community and arts-based programmes for their members. What motivates you in your work for the Parkinson’s community? The people in BPG motivate me. They begged me not to cut back activities five years ago when we lost the grant that supported our programmes and staff. The importance they attach to our activities motivates me. BPG has made me aware of how important it is to be inspired by others. Seeing how people manage helps others who are tired or discouraged to keep on going despite difficulties that seem overwhelming. What are the future plans for Brooklyn Parkinson Group and Dance for PD? BPG aims to respond to what participants in our classes want, which at the moment is another support group, more Sing for PD classes in Manhattan and a writing workshop. We aim in the future to expand our arts-based programmes – more improvisation and more performance because people have asked for that. Dance for PD is well on its way to achieving its goal of making classes available for all who are interested. There are over 100 established classes and new ones are in development all over the world. What are the biggest challenges today facing people with Parkinson’s? For so many people with Parkinson’s around the world the first challenge is finding good medical care. A challenge many people with PD talk about but is not discussed so much in the literature on Parkinson’s is coming to terms with the limitations of Parkinson’s and figuring out how to enjoy life despite those limitations. Hopefully, that’s what initiatives like ours are helping to achieve. I have met Olie, What this group and lady do are Marvellous.